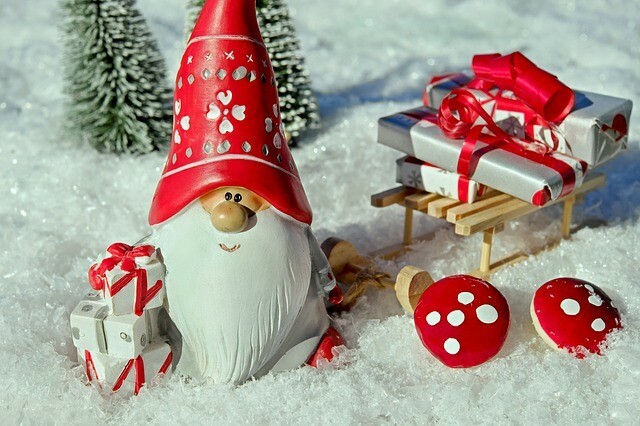 The end of the year is coming soon and there are many things to do! For example, make a plan of dealing with debt problems if you have some, create a to-do list for 2016, etc. Now most of us are focused on getting ready for Christmas and it’s important to get to know how to have a great holiday and to stay on a budget. There’s no need to put all your expenses on credit cards or rely on bad credit personal loans to prepare an amazing Christmas dinner. 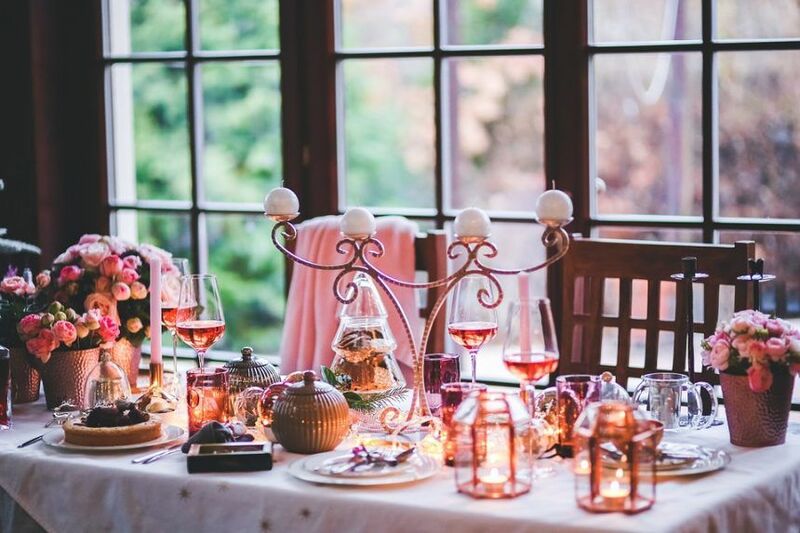 Personal Money Service provides top tips for a budget Christmas table, so don’t hesitate to try them! Buy a bigger turkey if you know how you can use leftovers in your other dishes. Buying a bigger bird allows paying less per kilo and you can stretch your bird to several other meals. Buy a smaller bird if you don’t plan any other meals with turkey. If you often throw away the leftovers then buying a bigger bird doesn’t make sense and it’s better to buy only what you need. Many products are replaceable and have cheaper alternatives, so take advantage of this. If there’s a dilemma between buying already made meal and making your own, make a calculation first. Quite often making your own meal is cheaper! For example, if smoked salmon is a regular on your Christmas table but this time you want to save some money, try to cook smoked salmon pâté with smoked salmon trimmings. Make a list of meals you want to cook and try to use cheap alternatives to expensive components. Buying already made canapés in a store may save your time but remember that you also should save money in December because except Christmas dinner, there are many other expenses. Moreover, making your own canapés is easy! All you need is time and helping hands. Ask your children and family members to help you and you’ll make amazing canapés quickly. Don’t forget to check canapé receipts before you start buying ingredients. Buying a cake itself can be quite cheap but buying especially decorated Christmas one is more expensive. Avoid unnecessary expenses and decorate your own Christmas cake! You can use these great ideas. For example, you can use marzipan, ready-to-roll icing and jam to give your cake a great Christmas look. Also, you can use blobs of icing and make different shapes like birds, angels and etc. They may be not perfect but still they look impressive. Almost all shops and supermarkets will be offering great discounts but don’t rush to the store as only you see special offers. First of all, make a shopping list and plan your menu. You can easily overspend if you don’t know exactly what you need to buy. Secondly, always compare prices. Choose a few major supermarkets in your area and see what they offer. Be patient, before Christmas prices may change a few times so before buying something make sure it’s the best offer. Also don’t forget about coupons and visit those places where you have a loyalty card. Remember, making Christmas dinner on a budget doesn’t mean that you have to compromise on quality or flavor. As you can see, you can do many things yourself and avoid overpaying.